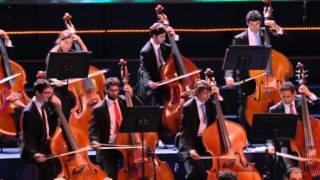 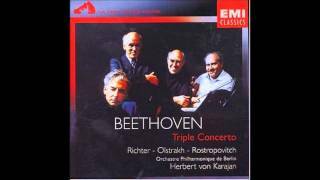 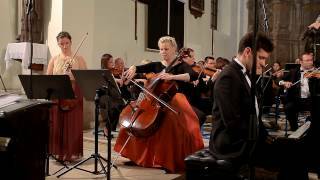 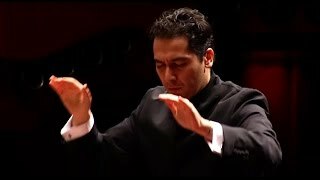 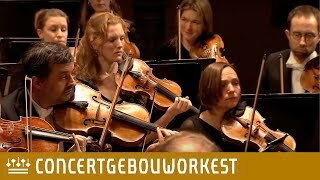 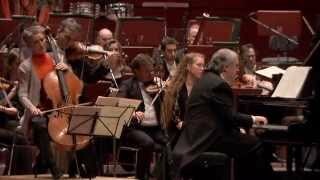 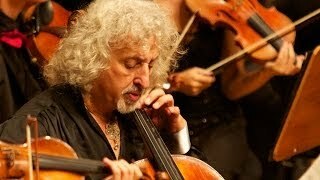 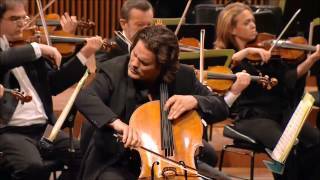 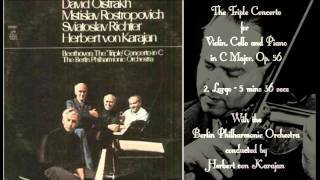 Beethoven - Concerto for piano, violin, cello and orchestra, Op.56, "Triple concerto"
I. Moderato II. 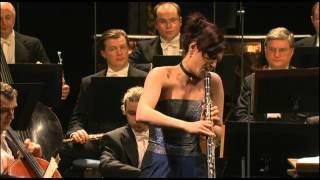 Cadenza - Slowly III Andante ('From A Train In Germany''). 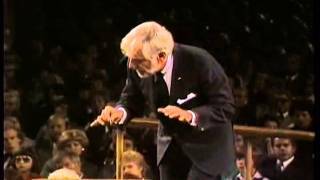 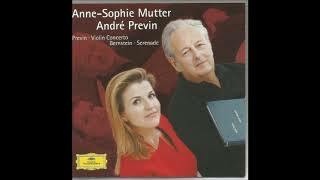 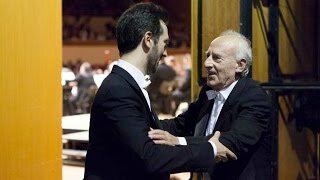 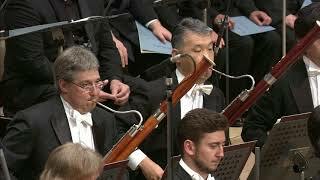 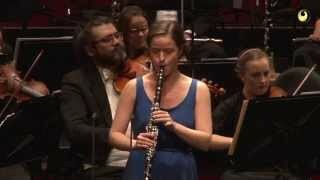 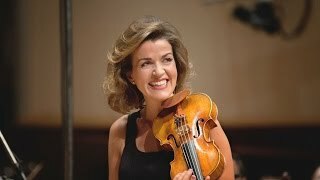 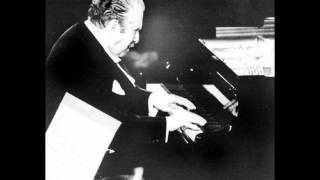 Performed by Anne-Sophie Mutter (violin) and the Boston Symphony Orchestra conducted by André Previn.